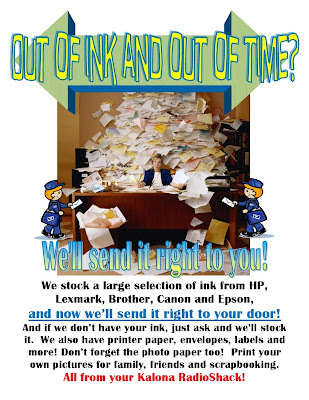 Technology Services of Iowa, LLC: Got ink? Kalona RadioShack does! Got ink? Kalona RadioShack does! Come check out all you can do at your Kalona RadioShack!